Otis Shepard is missing. The Wikipedia is incomplete. Come on guys !! How is this posible? I’m spanish man, who loves the art from mr Otis Shepard since I was teenager. The first time I saw the famous Catalina Island poster, I became a big fan about and when I had enough money, I bought it. I’ll try and rectify that very, very soon Edu. The poster you mention was intentionally done in the style of English railway travel posters. Ok, Wonderful !!. Thanks for the comment, it’s always amazing to see that this humble blog have some readers even in that matter. But, mr Otis deserves it.. I agree as I loved this old codger. He was my boss at Wrigleys in the late 50s and early 1960s when I was just a youngster and wanted to be and artist. I was his combination secretary and art apprentice and will never forget him even now that I am in my 70s. Still have old pictures of him and some of the Wrigley clan. What memories! Thanks for your kind words. Still missing the entry in Wikipedia. I can’t do this due mi knowledge about him is very poor. But you seems me the best candidate. 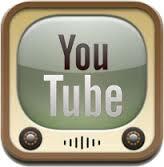 Please, start to think about and keep us informed about your progress. 😉 It will be a great contribution to honor his art. Never is to late, to engage on new projects. With my best regards. Mc. Valora en Bitacoras.com: Come on guys !! How is this posible? I’m spanish man, who loves the art from mr Otis Shepard since I was teenager. 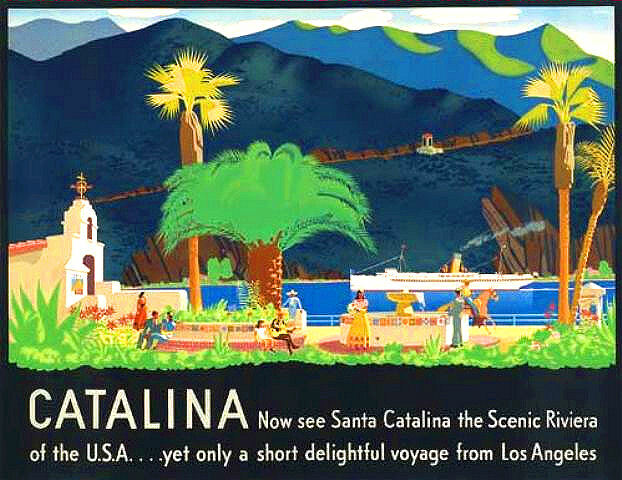 The first time I saw the famous Catalina Island poster, I became a big fan about and when I had enough money, …..